**SHOWING BY APPOINTMENT ONLY. PLEASE REACH OUT TO SCHEDULE A VIEWING. 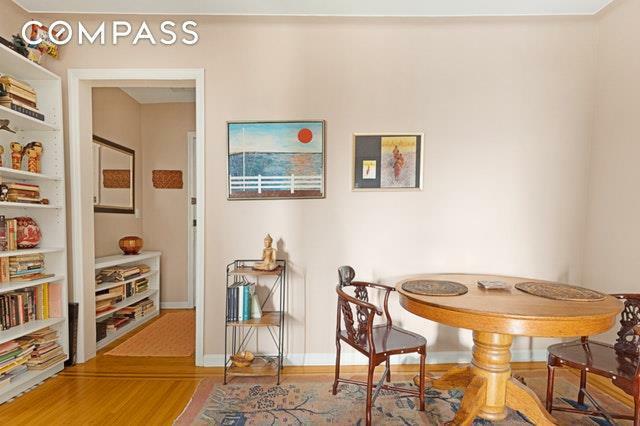 **Welcome home to apartment number 3F at The Paul Revere Building, in the much sought after Astoria neighborhood. 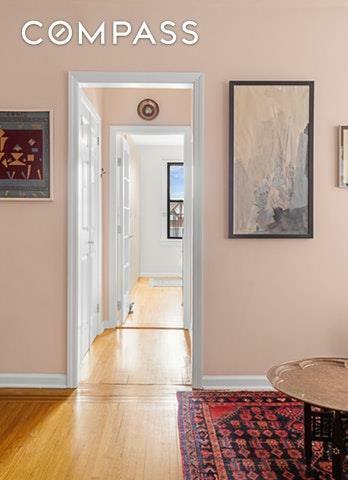 Enter the apartment into a foyer to take off your shoes and put your coat away. Then settle down into your quiet home for the night.The living room is spacious with plenty of room for your entertaining and dining needs. A separate windowed kitchen is off the living area and allows ample space to create delicious meals. There is even enough space for a small table to dine at.Lay in bed to gaze out your windows for expansive views of the city that never sleeps. Your bedroom has two large windows with double exposures. There is a built in wall to wall Ikea closets for all your storage needs. The building is very well maintained with an elevator and a live in super. The recent addition of a virtual doorman entry system added a convenience to the shareholders, allowing for easy package deliveries and a keyless entry system. There is FREE laundry in the basement and storage available for rent ($30/month). 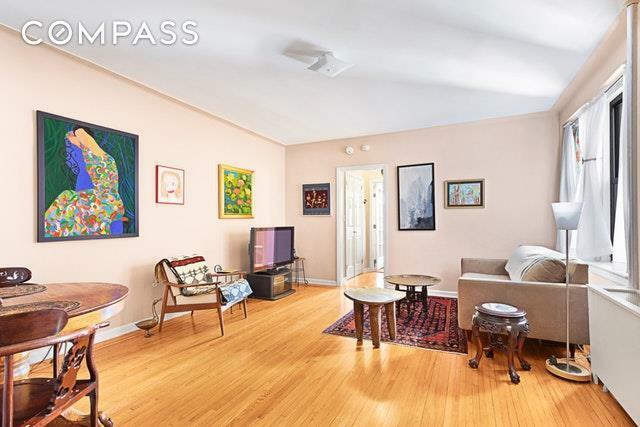 Pets allowed.Sublets allowed with board approval after 1 year for a lifetime maximum of 3 years (sublet fee applies).Conveniently located close to the N & W subway at 36th Street, you are just 3 stops out of Manhattan! 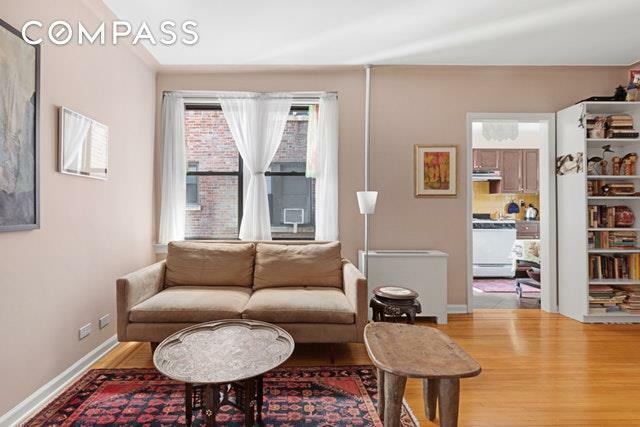 The building is ideally located in Astoria and with its close proximity to LIC, there is a great mix of converted industrial spaces and long standing neighborhood staples. Your entertaining and nightlife options are endless with RaR Bar, Snowdonia, Arepas Cafe, Crescent Grill, Tea and Milk, plus many many more! For those in need of a gym there is a CrossFit gym (CrossFit Dutch Kills) just 2 blocks away.